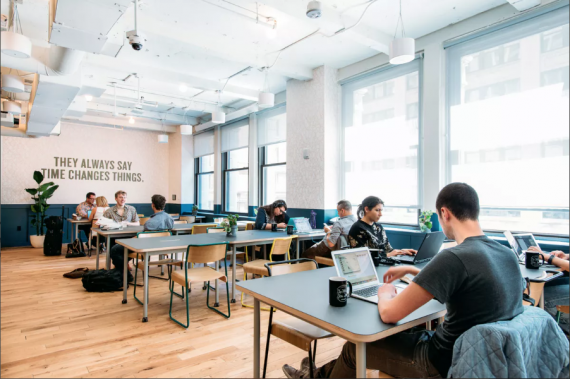 WeWork made a name for itself selling the idea of happy communal workspaces, but it doesn’t sound like the startup has made friends with many of its neighbors in Gramercy. The co-working company, which has had a challenging summer on a few fronts, is building out eight floors at 33 Irving Place, and residents who live nearby say late-night construction work has deprived them of shut-eye for months, the New York Post reported. A spokesperson for the Adam Neumann-led company said the work is going into the night because the lease for 96,000 square feet with Belvedere Management won’t allow for certain types of construction during the day. But, according to emails sent to WeWork , locals’ need for sleep has been overlooked. As a peace offering to one disgruntled neighbor, a WeWork community manager offered a tour of the new space. “Our goal is certainly not to upset our neighbors, in fact, we are all about building a community,” the employee said, according to the Post. 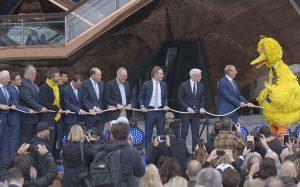 WeWork told the newspaper the company would aim to complete further construction by midnight.